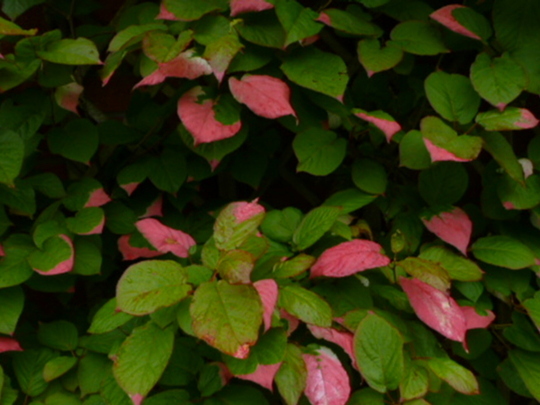 You can return to our deciduous shrubs page or browse the pictures using the next and previous links. If you've found inspiration take a look at the shrubs section in our garden centre. Did you paint close to this flower, Amy? So glad you sent me a baby Amy, well, not a baby any longer. When do you prune yours. Oh Dotty, that wind hasnt been kind to your plants, has it. I had a few flowers too, just a few. Thanks Amy, I'll prune off any wayward twigs in the Autumn.